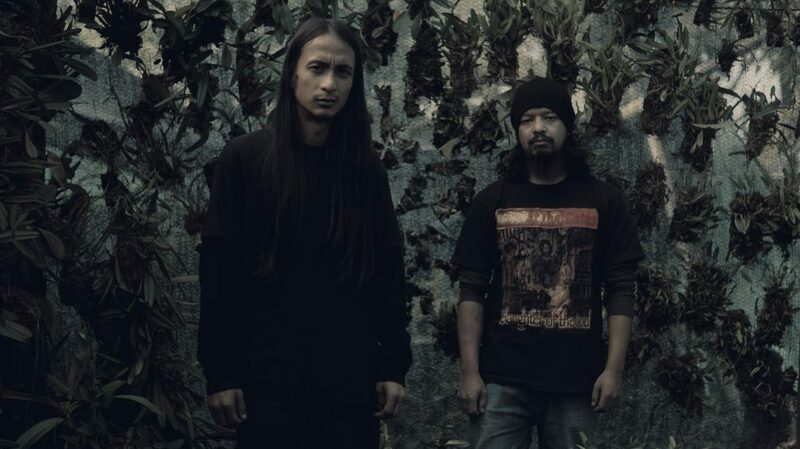 Death metal band Plague Throat out of India have released tracks off their upcoming full length. They’ve also thrown up a number of pre-orders as well at their bandcamp below. The band has also teased on their facebook page that they’ll be throwing up Asian tourdates soon! Look out for them hitting the road somewhere near you soon!